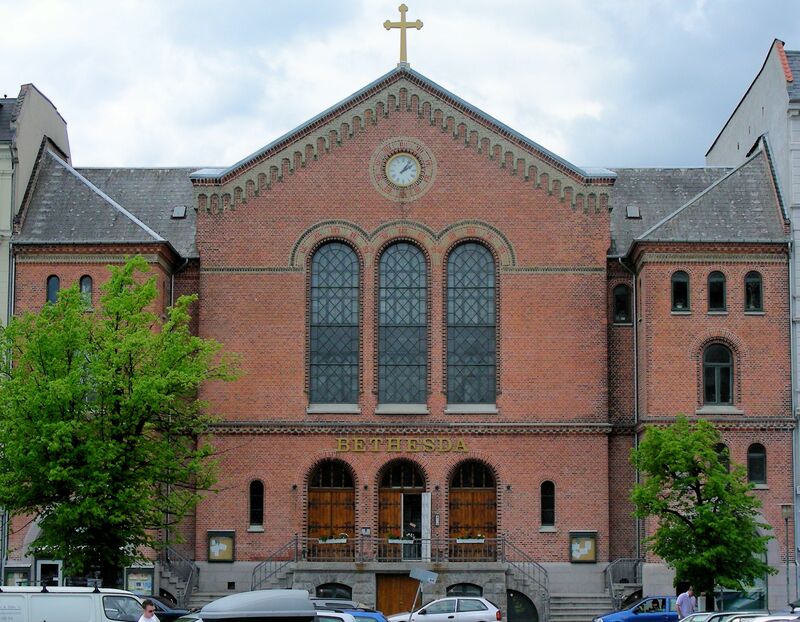 On Wednesday of this week, I had the privilege of attending a conference that was held in the beautiful Bethesda Church (top) in Copenhagen, Denmark. The theme of the event was Psychiatric drugs do more harm than good. The conference was hosted by Professor Peter Gøtzsche (left), who is a professor in clinical research design & analysis at the University of Copenhagen and a specialist in internal medicine. He is also director of The Nordic Cochrane Centre. After his introductory remarks, Peter introduced the first speaker of the day, Robert Whitaker (below). Robert is an award-winning science journalist & author, whose books include the best-seller Anatomy of an Epidemic. He also founded the influential website Mad in America. 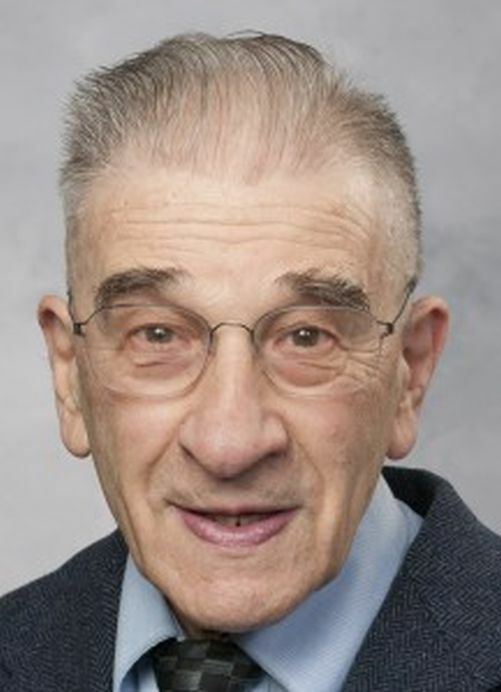 Robert spoke about what he called “our psychiatric drug epidemic,” presenting a historical overview of the spread of the use of psychiatric medication. Robert revealed that in 1955, when Chlorpromazine (the first anti-psychotic drug) was approved by the FDA, about 0.2% of the population of the USA were being treated for mental illness. Now, in the USA, 20% of adults and 10% of children take psychiatric medication on a regular basis. Robert has found compelling evidence from psychologists like Martin Harrow (left) that, even where drugs have a short-term benefit, continued drug treatment is more likely to induce processes that are the opposite of what the medication originally produced. Drug-induced brain shrinkage and cognitive impairment may result from taking anti-psychotics over a prolonged period, while those who withdraw from their medication are 8 times more likely to make a recovery than those who remain on anti-psychotics. 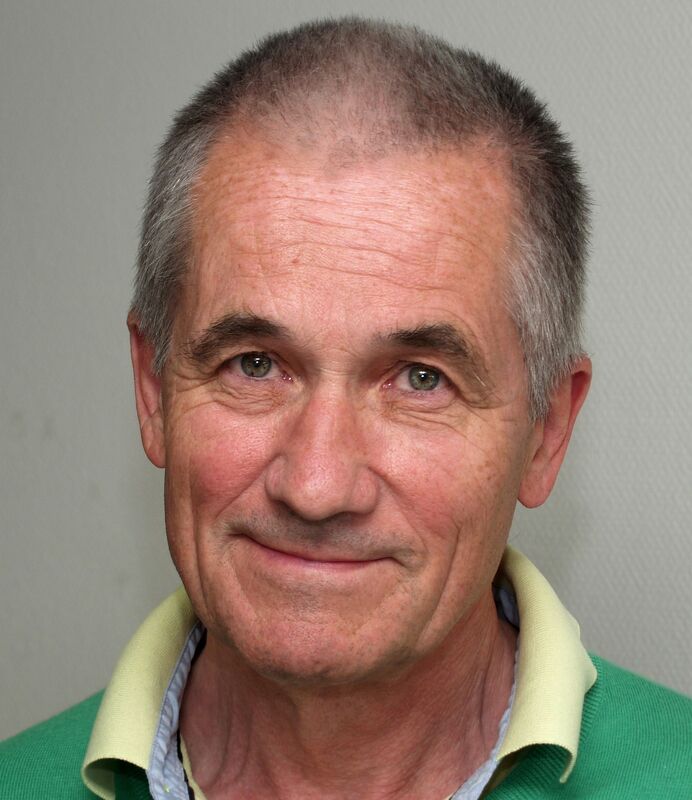 The next speaker was Peter Gøtzsche himself, and his presentation was titled “Why few patients benefit from the drugs and many are harmed by them“. Peter began by stating that criteria now used by some doctors make it much more likely to be diagnosed as depressed. Psychiatrists create work for themselves by turning temporary problems into chronic ones via the prescription of drugs. 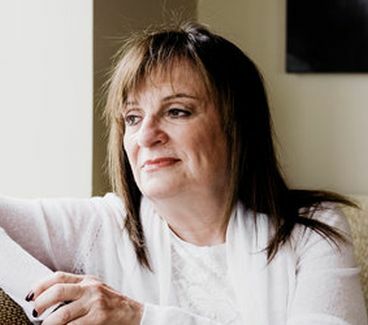 Normal life events are now described as depression, so that, according to DSM-5, the bereaved are now considered depressed if they are still grieving after 2 weeks. 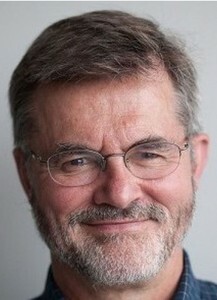 Peter argued that antidepressants produce no long-term benefits at all, are extremely addictive, and can induce out-of-character violent behaviour. They are also likely to induce problems such as sexual dysfunction that were never apparent before the drug was prescribed. Medicating the elderly in care homes makes them more prone to falls that can shorten their lives. Peter concluded that, after heart disease and cancer, psychiatric medication is the third leading cause of death. Robert Whitaker then returned to the stage to give a presentation on “ADHD, changing the child instead of the environment“. 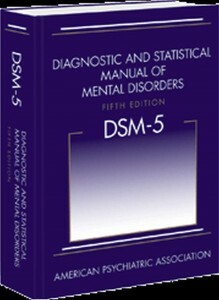 He began by saying that ADHD was created for DSM-3 in 1980, without any prior scientific discovery. 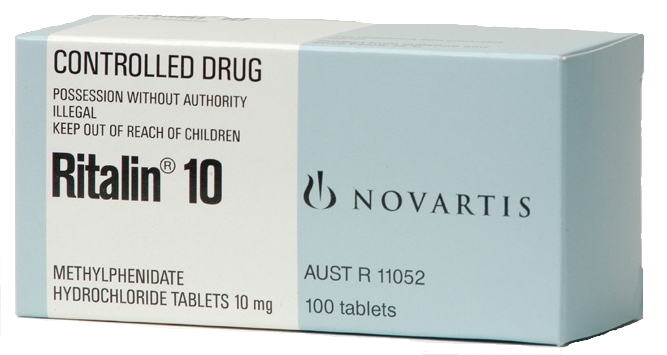 ADHD is medicated with Methylphenidate, usually marketed as Ritalin. 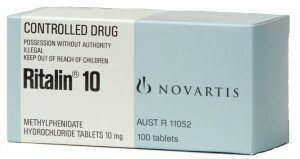 This drug increases dopamine activity in the child’s brain, acting in the same way and with the same potency as cocaine. Changes made to the brain may not be reversible, and children who take Ritalin are more likely to suffer from mania and bipolar disorder in later life than those who are unmedicated. 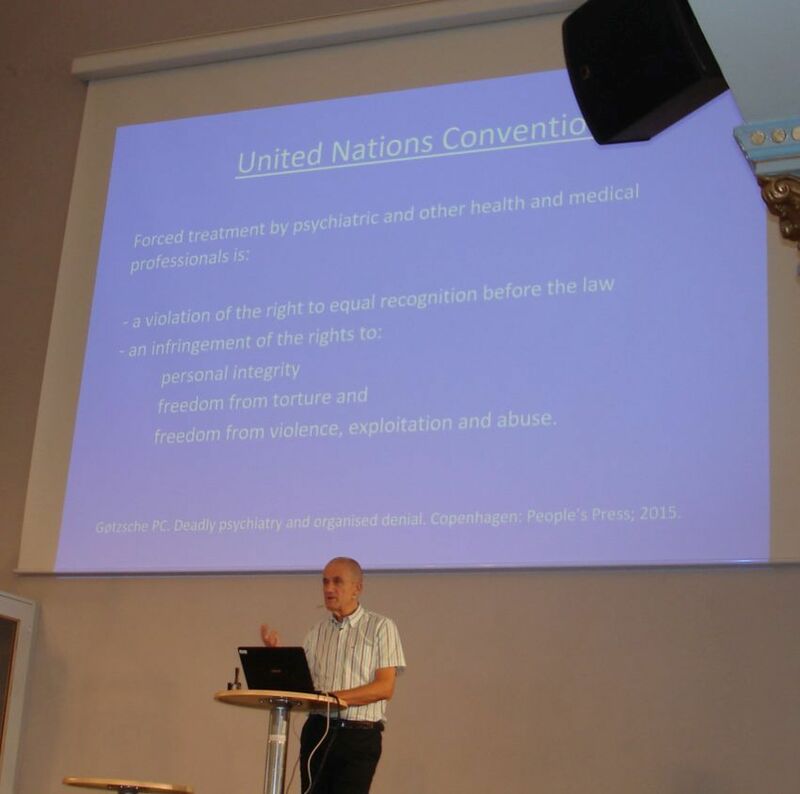 Peter began the afternoon with a presentation that he called “A psychiatry without forced admission and treatment is a must“. He said that, under the United Nations Convention, forced treatment by psychiatric and other health and medical professionals is a violation of the right to equal recognition before the law, as well as an infringement of the rights to personal integrity, freedom from torture and freedom from violence, exploitation and abuse. He said it was an anomaly that diabetics could refuse the insulin that would keep them alive, Jehovah’s Witnesses could refuse a blood transfusion, yet psychiatric patients could be prescribed anti-psychotics against their will. After Peter’s presentation came an hour-long period that will live with me forever. Five courageous women approached the microphone in turn, to speak for about 10 minutes each about how they came to lose a loved one to antidepressants. The first of these was Mathy Downing (left) from Washington DC, whose 12-year-old daughter Candace hanged herself in 2004. Candace had been prescribed Zoloft (Sertraline) as she was displaying anxiety about some forthcoming school tests. The prescriber, who doubled the dosage a few days before Candace’s death, was being paid by Pfizer to promote their drug. The next to speak was Wendy Dolin (right) from Chicago. Wendy’s 57-year-old husband Stewart was a senior partner in an international law firm, when, in 2010, he consulted a doctor about some work-based anxiety. He was prescribed a generic version of Paroxetine (Paxil / Seroxat). After 6 days during which akathisia began to set in, Stewart walked from his office to a nearby railway station, where he stepped in front of a train. Wendy holds drug manufacturer GSK liable for Srewart’s death, and has filed a lawsuit against the company. Following Wendy was Stephanie McGill Lynch (left) from Dublin, Ireland, whose 14-year-old son Jake shot himself in 2013. Like Candace, Jake was also worried about some school tests that were imminent. Stephanie took Jake to their GP, where he was offered some counselling with a child psychiatrist. However, when Jake attended the appointment, he was instead handed a prescription for Prozac (Fluoxetine), a dosage that was subsequently doubled before his death. Although it is now over two years since Jake died, his inquest is still to be completed. Stephanie’s new-found friend Leonie Fennell (right), also from the Dublin area, was next. 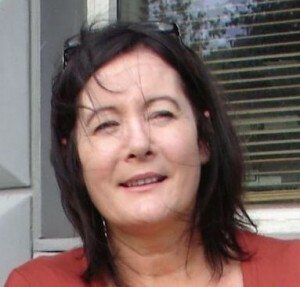 In 2009, Leonie’s 22-year-old son Shane was feeling low after breaking up with his girlfriend. His GP prescribed him Citalopram (Celexa / Cipramil). Some days later, after taking an overdose of his medication, Shane bought a block of knives from a Dublin store and went to his ex-girlfriend’s house. 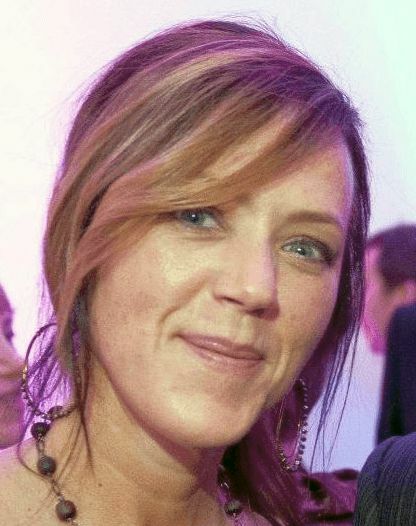 In the struggle that ensued, the girl’s new boyfriend was fatally stabbed. Shane went into the back garden of the house, where he stabbed himself 19 times. The jury would not return a verdict of suicide due to the part played by the medication. To their shame, the Irish College of Psychiatry ran a campaign before, during and after Shane’s inquest, claiming that Lundbeck’s drug was safe. The final speaker was Kim Witczak (left) from Minneapolis, whose husband Woody hanged himself in 2003 at the age of 37, after seeing his GP due to some insomnia. Like Candace, Stuart, Jake and Shane, Woody was not depressed, nor did he have any history of mental illness or depression. He died after taking Sertraline for a total of 5 weeks with the dosage being doubled shortly before his death. The only disappointment of the day was that Dr Peter Breggin was unable to attend as planned. 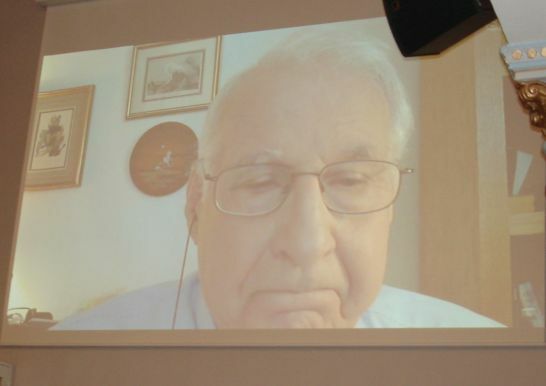 Peter, a 79-year-old psychiatrist who still has a private practice in New York as well as a weekly radio programme, nevertheless managed to speak to the audience via Skype (right). Peter practises psychiatry without the use of drugs; he spoke about the power of family and friends to provide support, something which works infinitely better than seeking a chemical solution. He had something to say about each class of psychiatric drug. He pointed out that the patient may display short-term improvement, until the body fights back. Peter’s summation, which closed the conference, was similar to what Peter Gøtzsche and Robert Whitaker had been saying: the drugs are addictive, no drug can improve brain function, and many patients will find their condition exacerbated as a consequence. And all were in agreement that children should never be prescribed psychiatric medication. Before I left Copenhagen, I had the honour of spending the evening in the company of those wonderful women who had spoken so eloquently a few hours earlier. I was also delighted to receive one of Kim’s badges (below), as worn by each of the women. Copenhagen was indeed wonderful, and all the better for being shared with yourselves. We will never forget the time we spent with you. Pretty good, as Saturday afternoons go. Much love. It was a pleasure meeting you and your wife in Copenhagen. 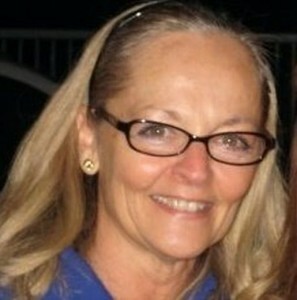 Thank you for all your work you do in honor of your son to inform others of the deadly side effects of psych drugs. I know none of us wanted to meet, but we have and I think it’s important to work collectively to show it’s not an anecdotal issue. When you start stitching them all together – different ages from different countries – it starts to tell another story than what’s being told to the public. Wear that button proudly. 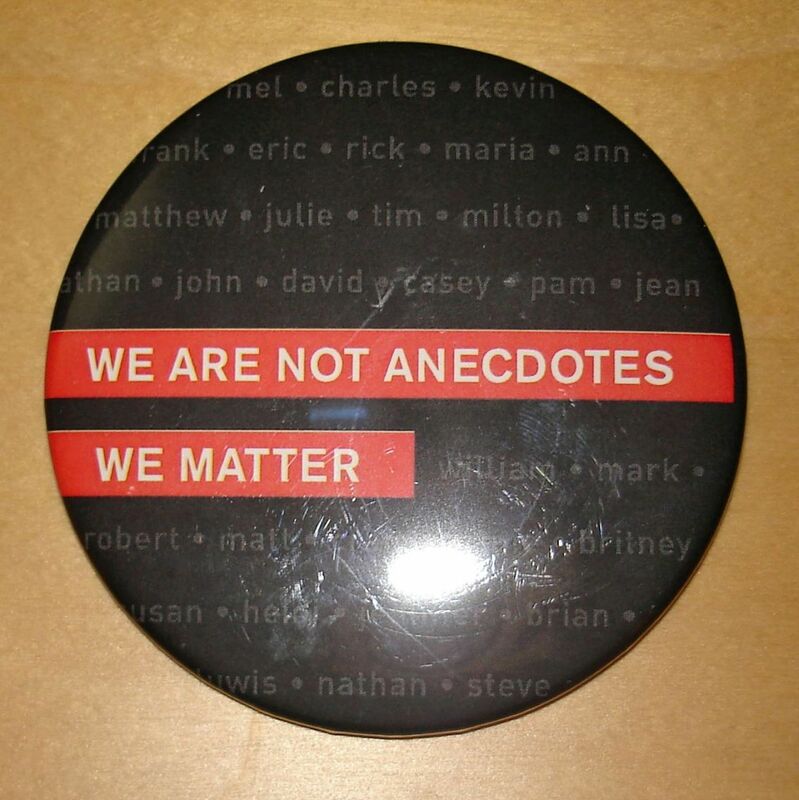 We are not anecdotes…we matter! Leonie calls us “the club that nobody would want to join”. But through that club we have met some wonderful, determined, courageous people. I have so much respect for the way that you fight the battle on Woody’s behalf. It was a privilege to meet you and your fellow-warriors. When the five of you spoke, that was more than anecdotal – that was testimony. And testimony is evidence to those who don’t close their ears to it. Without all of you, none of this would be possible: Jake would have died in vain … never will I allow this to happen. Irish psychiatry killed my child but they will never stop us telling his story … Thank you so much for all that you all do. 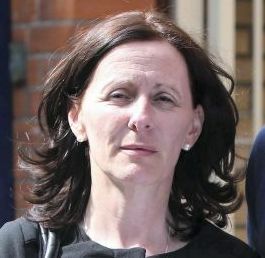 It’s bad enough that Irish Psychiatry was responsible for the death of your child, but they compound their crime by their attempt to cover up what they did. Don’t ever underestimate the impact you made on the audience when you got up on stage to speak about Jake – you were magnificent. Truly, some professionals are simply masquerading psychopaths: that is my feeling on the responses and reactions to my concerns (underestimation – horror would be closer). I threw up nightly in raw visceral anguish and horror for my youngest, watching how some of these medications damaged him. The side effect of the damage is a blunting of all higher functioning – but, apparently, that is the benchmark for successful treatment. Treatment is just that – the word does not mean healing.